Storyboards provide a visual “line of sight” through a development topic. 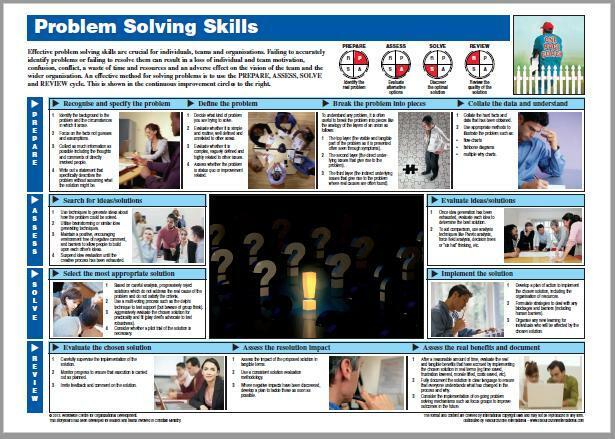 This ministry-specific storyboard on Problem Solving addresses the following Development Outcomes and Learning Objectives. 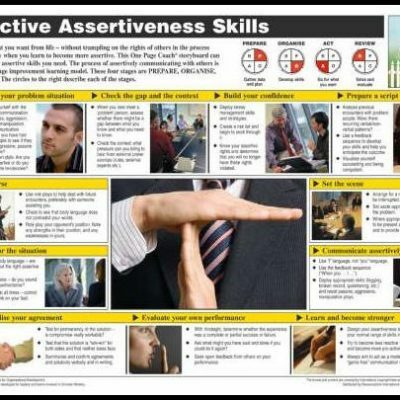 Demonstrate how to frame a problem properly in the first place. 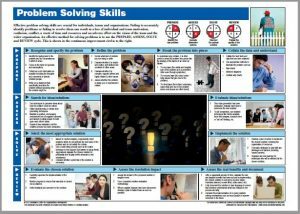 Gain knowledge on several useful problem-solving techniques and methods. Follow a practical process to maximize the chances of finding a useful solution. Recognize and specify the problem. Break the problem into ‘pieces’. Collate the data and understand. Search for ideas and solutions. Select the most appropriate solution. 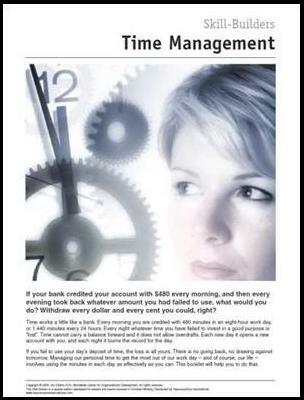 Assess the real benefits and document.